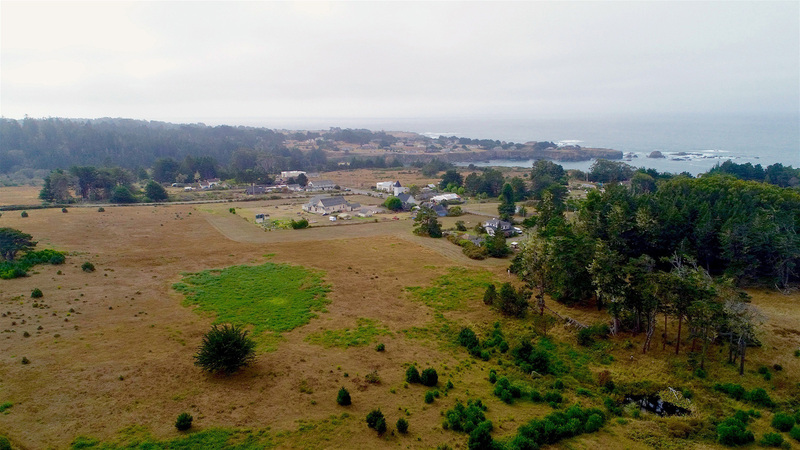 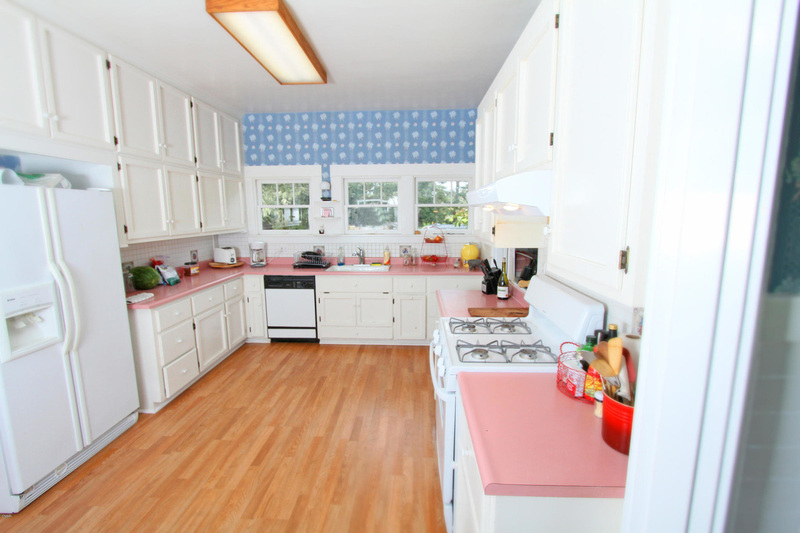 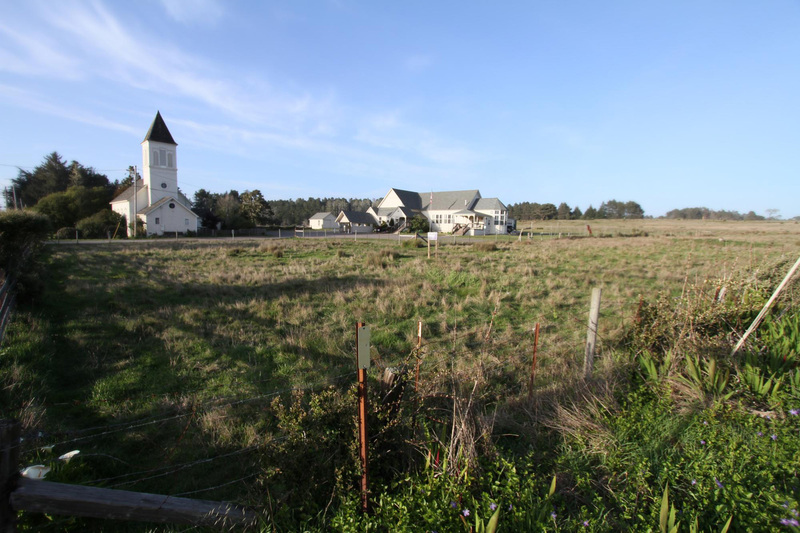 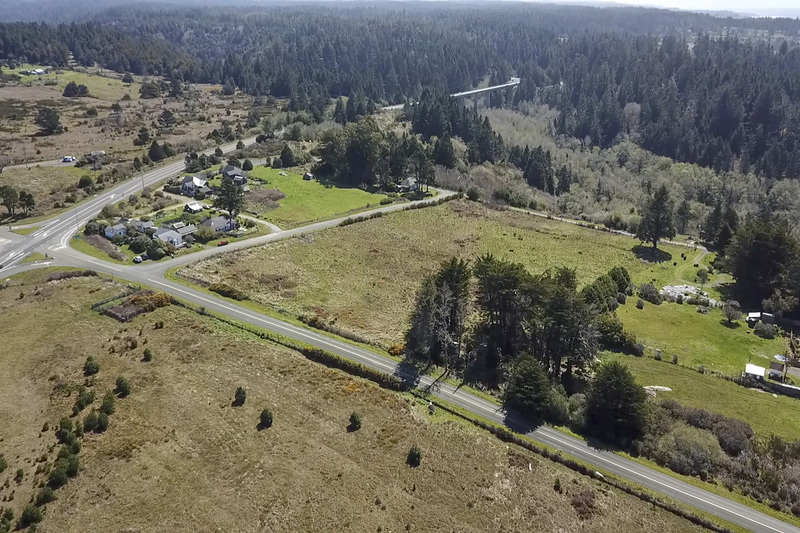 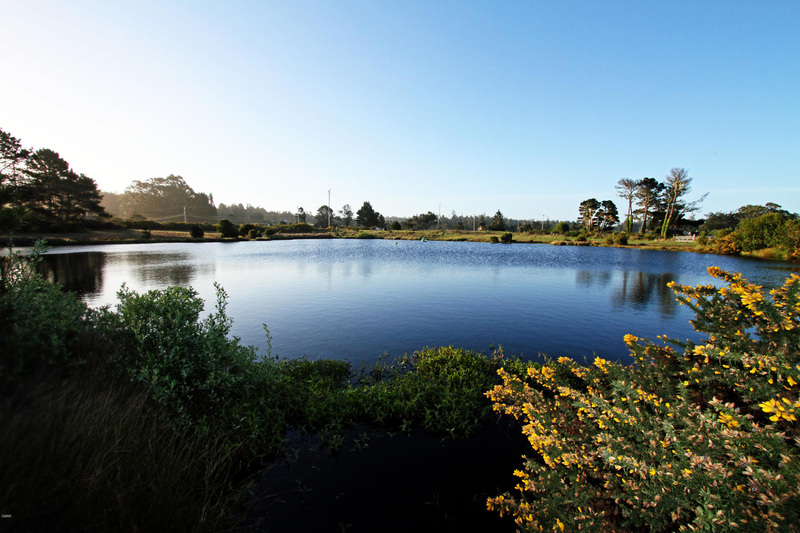 Conveniently located between the historic Mendocino village and the services provided in nearby Fort Bragg, this rural ranch in the small community of Caspar is one of the few large acreage opportunities you will find in the area. 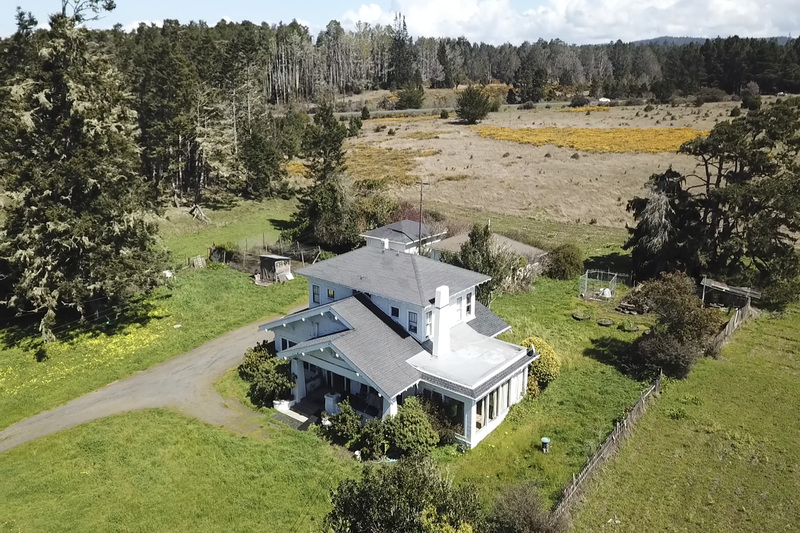 Harkening back to the turn of the twentieth century and the Caspar Lumber Company days, the circa 1920 ranch house sits proudly in the old town of Caspar while the acreage, suitable for grazing, farming, application for dividing or further home development, extends out in three different directions. 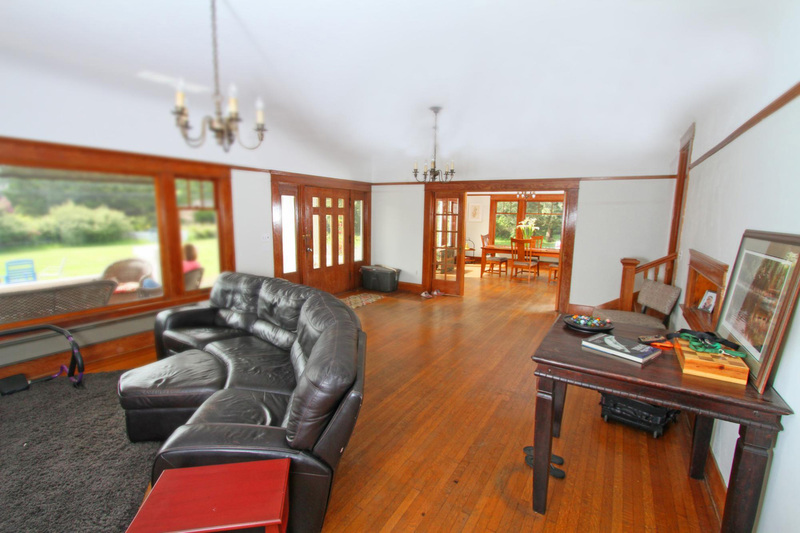 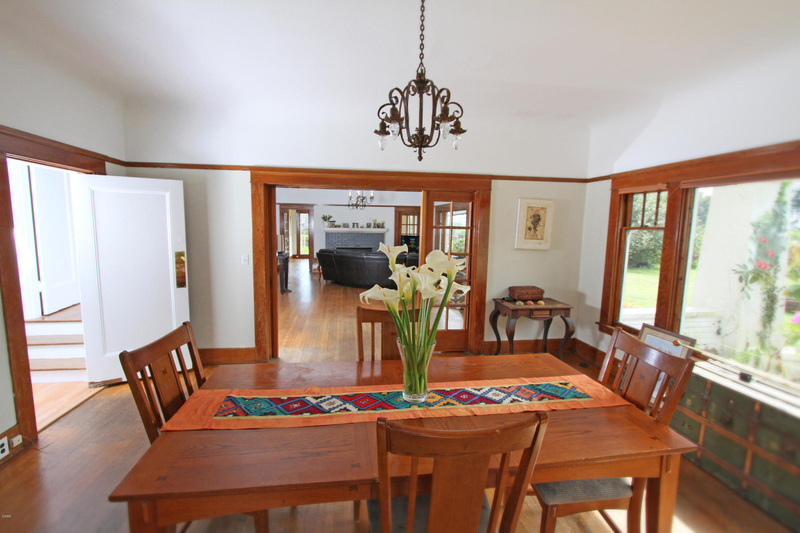 Four rental cottages dating back to the former lumber company are included in this offering. 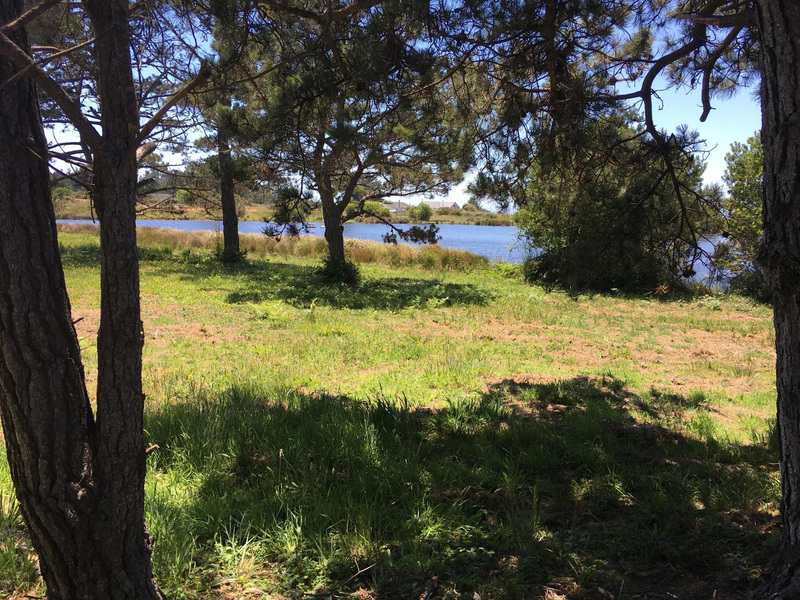 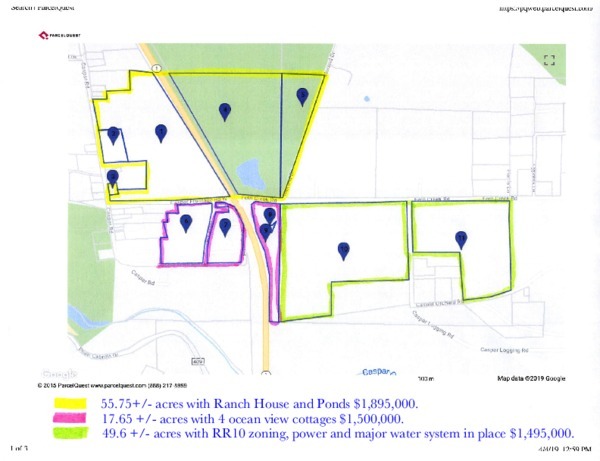 This property, with 11 Assessor parcel numbers, is mostly fenced and there is ample water from the two developed water systems and two spring fed ponds on the property. 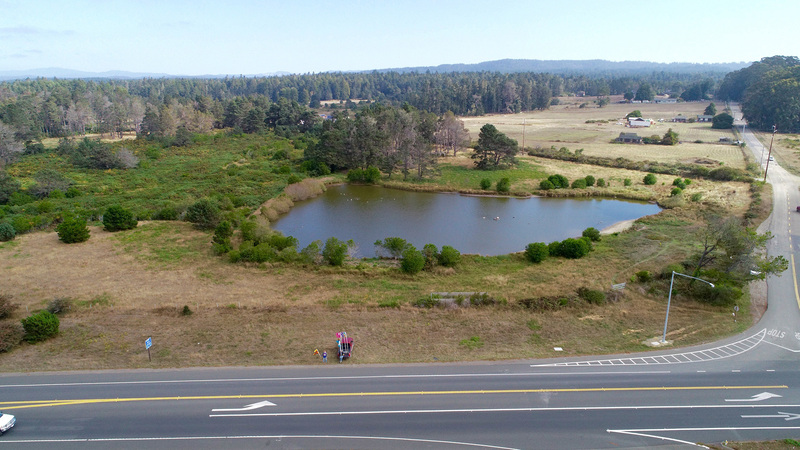 55.75+/- acres with Ranch House and Ponds $1,895,000. 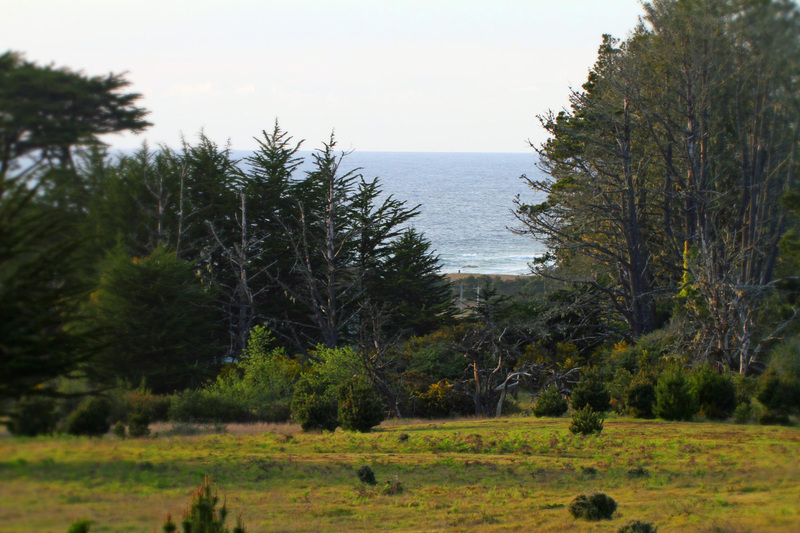 17.65 +/- acres with 4 ocean view cottages $1,500,000. 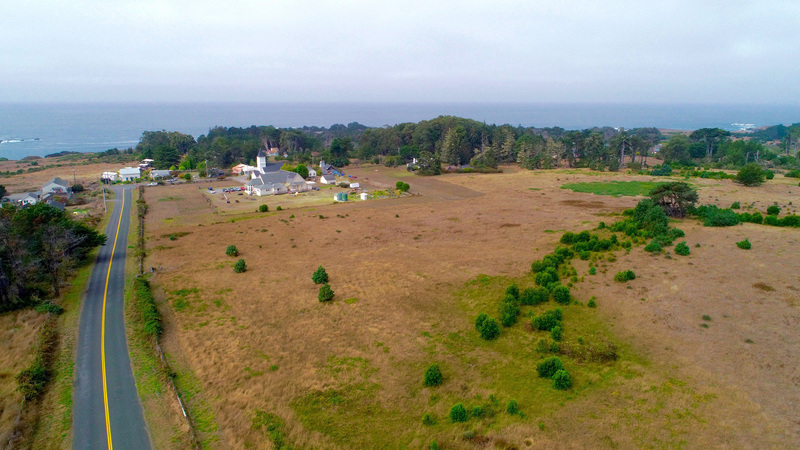 49.6 +/- acres with RR10 zoning, power and major water system in place $1,495,000. 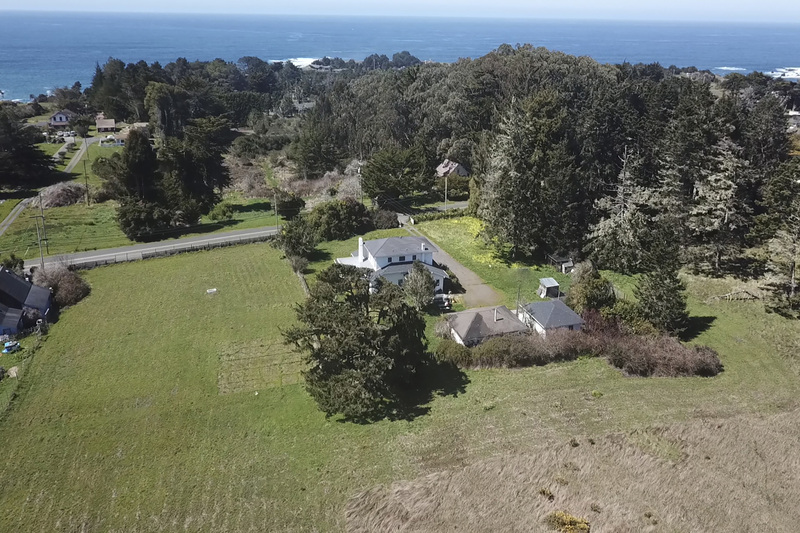 Caspar is located on the beautiful Mendocino Coast, between the picturesque village of Mendocino and Fort Bragg, California. 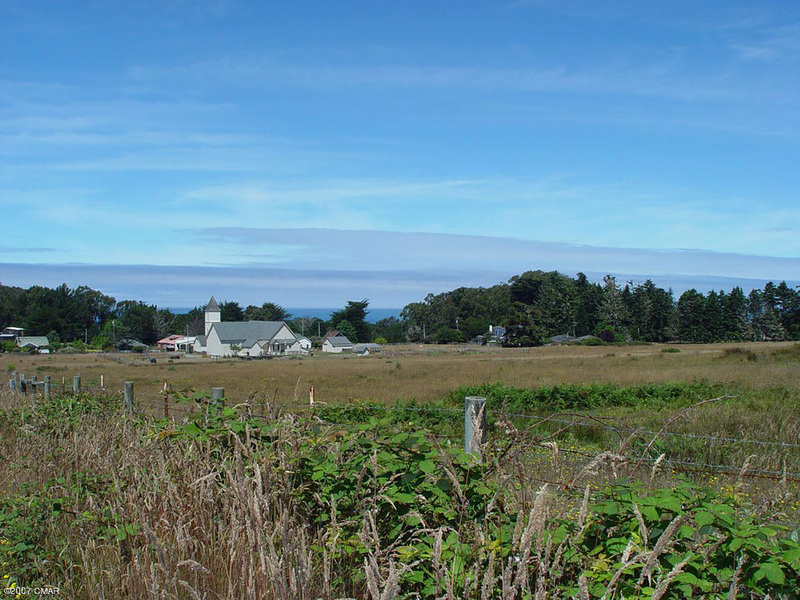 While Caspar is a sleepy rural village town, Little River Airport is just 15 minutes away for those with private aircraft. 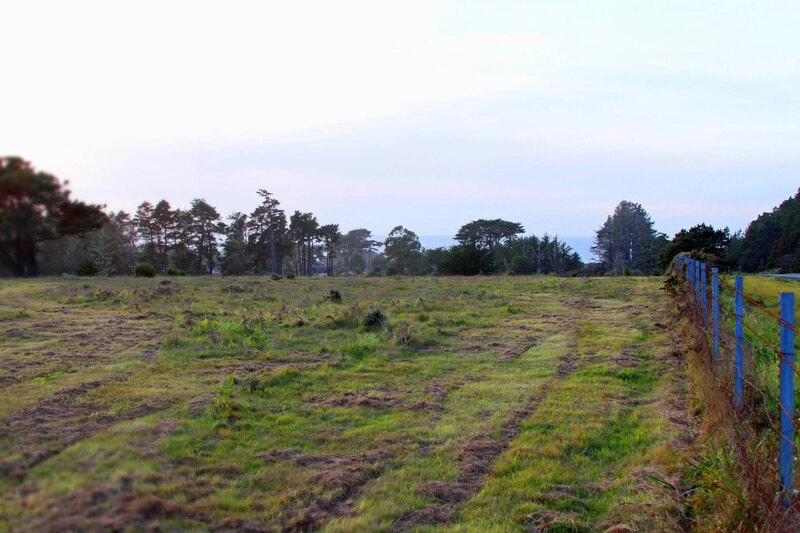 The private Caspar Lands were formally owned by the Caspar Lumber Company, where historically approximately 800 people lived. 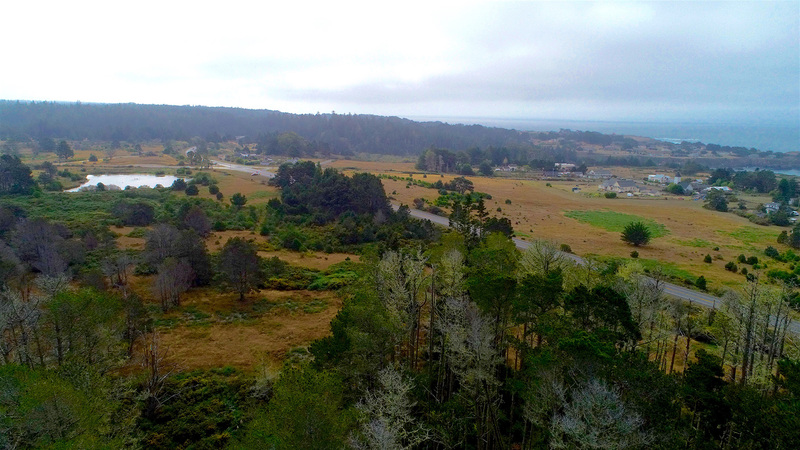 There is quite a bit of history associated with Caspar, this has always been a hard working town, as it is said that “Caspar rebuilt San Francisco” with the redwood timber after the 1906 earthquake. 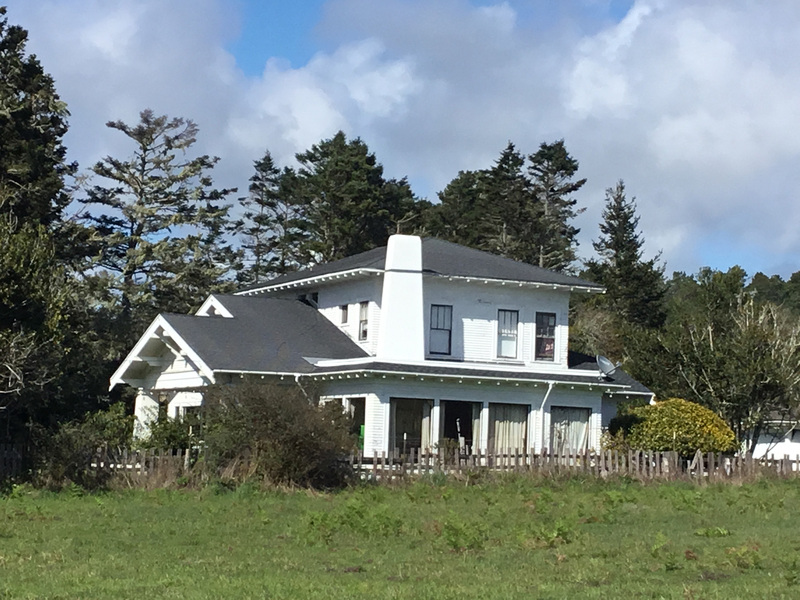 In fact the Original Caspar Lumber Company Superintendent’s Craftsman Home was built by the artisans from San Francisco. 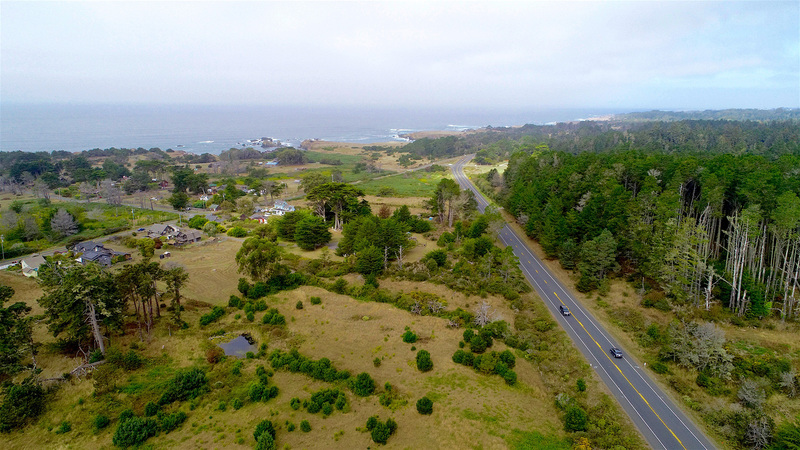 Tremendous opportunities are available for outdoor activities and adventures with nearby State Parks and beaches within easy reach. 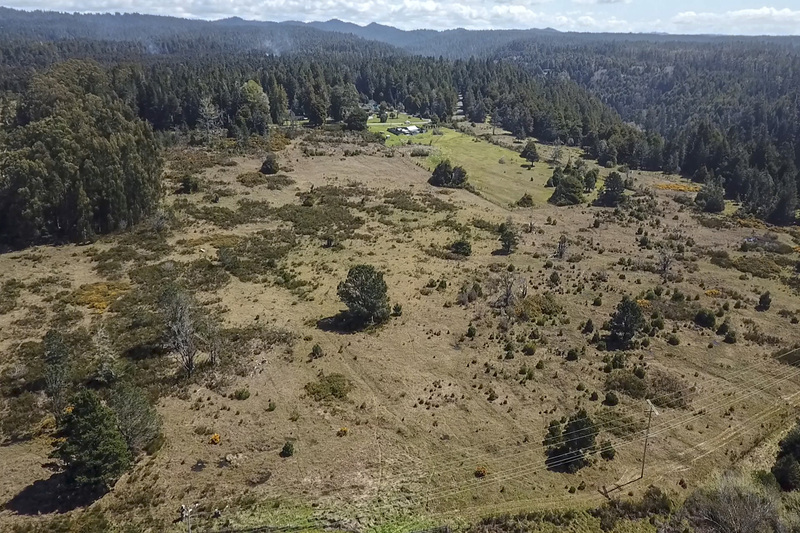 Riding trails in nearby Jackson State Forest can be accessed without having to hitch up the trailer. 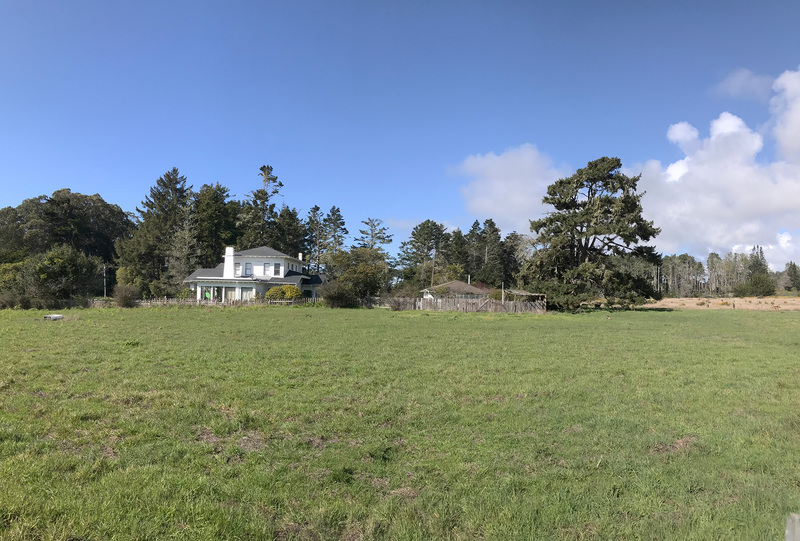 If you missed the photo gallery of the property go back and click on the photo below the gallery reference to take you to a slide show of this beautiful property.